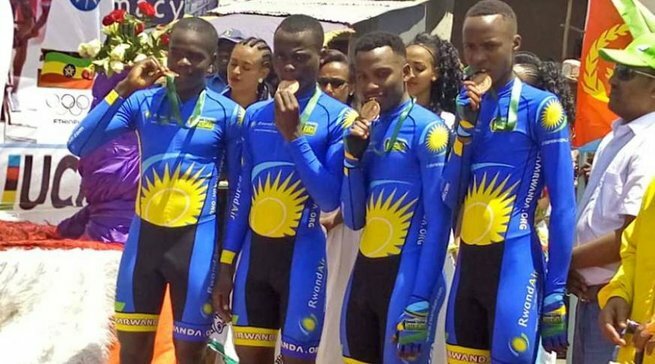 Ikipe y'u Rwanda (TEAM Rwanda) yatsindiye imidali ibiri - mu gufungura umukino w'amagare wa 'African Continental Road Championships' ku nshuro ya 14, i Baher Dar, muri Ethiopia, kuri uyu wa Gatanu. 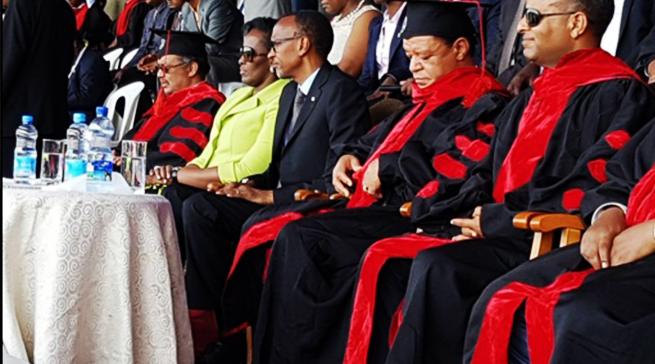 Iyi shampiyona y'uyu mwaka wa 2019 izasozwa kuwa 19 Werurwe 2019. 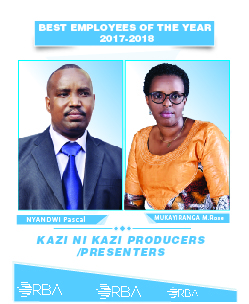 Iri siganwa ry'iminsi itanu, u Rwanda rwoherejemo abakinnyi 14; aho 5 bari mu cyiciro cy'abagabo; 4 bari mu cyiciro cy'ingimbi, 4 mu cyiciro cy'abagore n'undi umwe mu cyiciro cy'ingimbi mu bagore. Another day another medal for 🇷🇼 at the ongoing @afroroadchamps! Our boys and girls won the 🥉 medal in the team time trial mixed relay today! Another medal for 🇷🇼 at @afroroadchamps in Ethiopia as Ingabire Diane claims the silver medal 🥈 in the junior women’s road race!